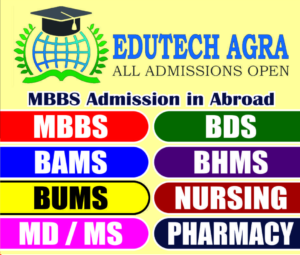 Our company is into medical admission consultancy business since last 10 years and we have proven our quality and dedication in helping students to get admissions in best and top medical colleges of India and abroad. We have many branches in uttar pradesh as well as Delhi NCR but our services are available all over india. Candidates can contact us anytime regarding admission services, we will try to help you out in all process and formalities during admission process. We provide medical admission guidance services all across India and we have many branches in most popular cities. Our services are provided by qualified and experienced consultants and hundreds of students have taken our services for admission. Magna fastidii est ea. Ei qui probo iuvaret salutatus, commune noluisse eu his. Has ei quod delenit definitionem.